We’ve all seen those individuals walking around with metal detectors on the beach sand. 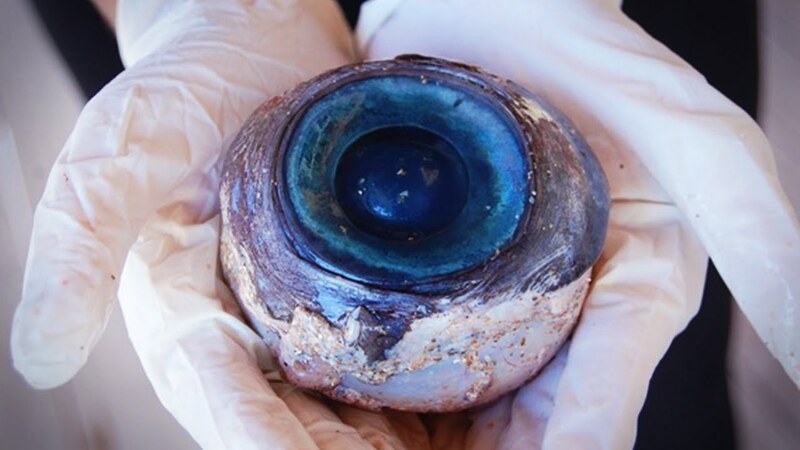 Have you ever wondered what some of the strangest things found on the beach are? Here is a video looking at 10 of the craziest and strangest things found on beaches across the world! If you’ve found some weird and wonderful items on the beach that are not on this list, tell us about it in the comments below. We would love to hear some of your bizarre holiday stories.